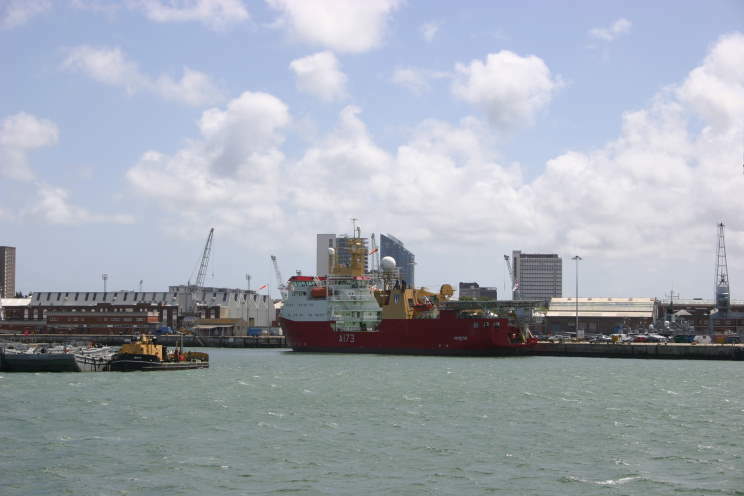 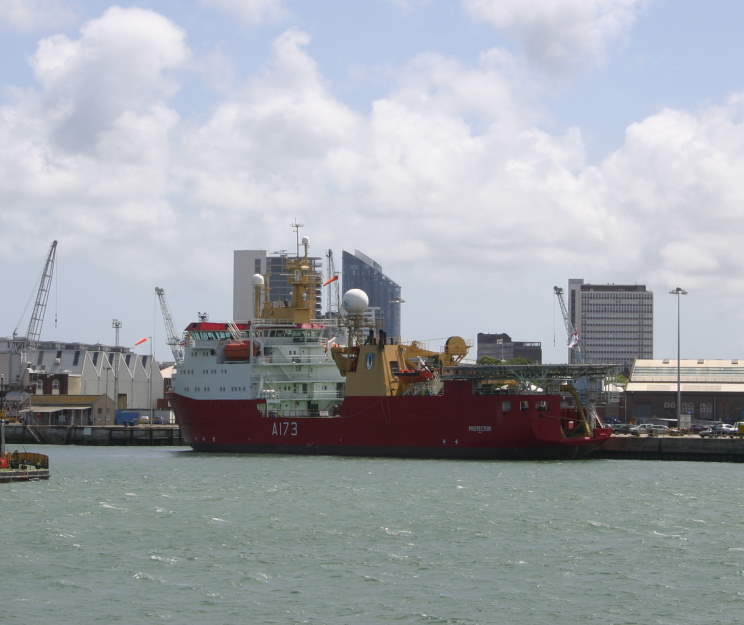 June 7, 2011: HMS Protector A-173 seen at HM Naval Base Portsmouth. 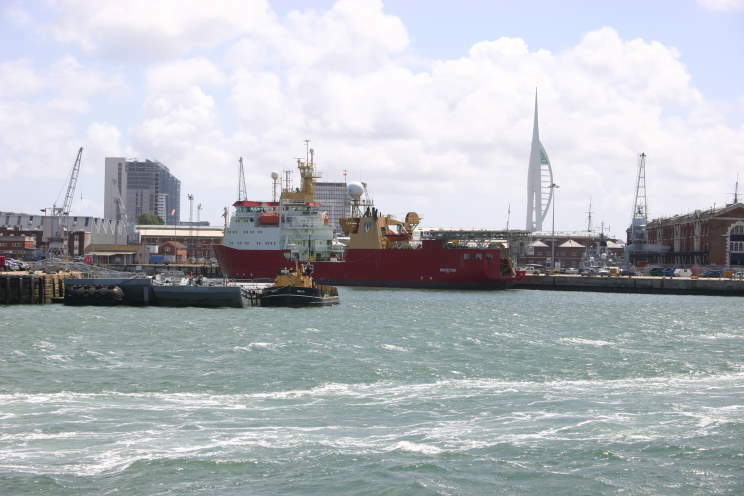 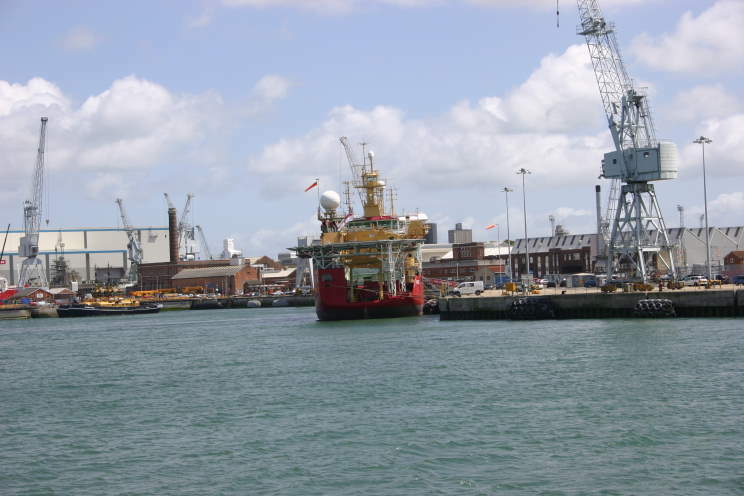 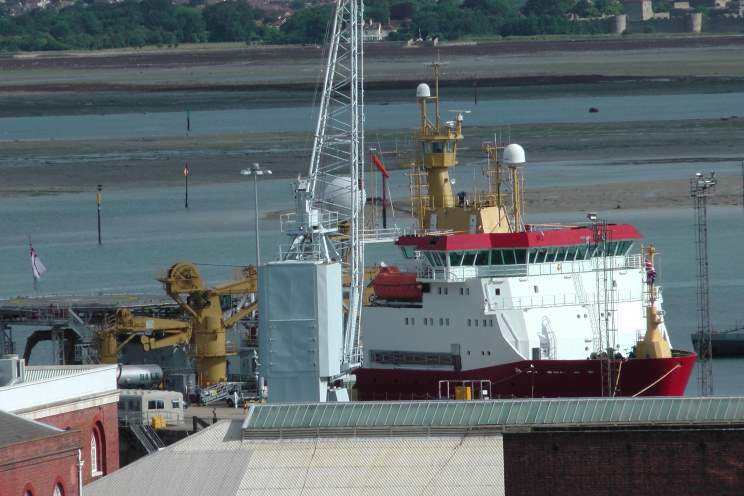 June 8, 2011: HMS Protector A-173 seen at HM Naval Base Portsmouth. 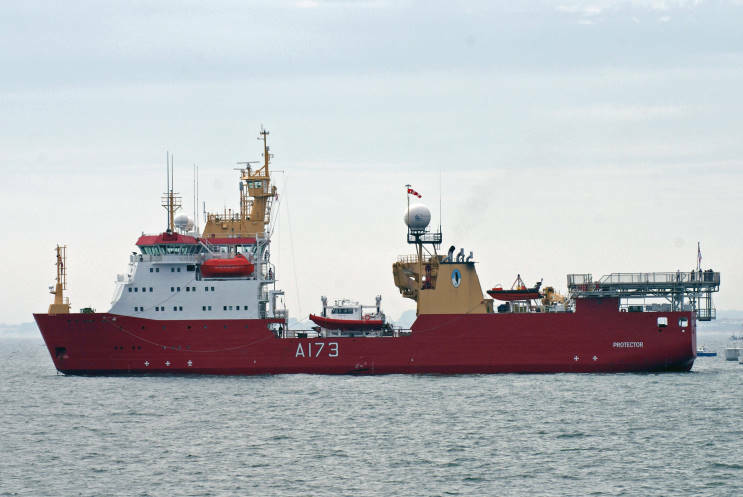 August 22, 2015: HMS Protector A-173 seen off Bournemouth, England.